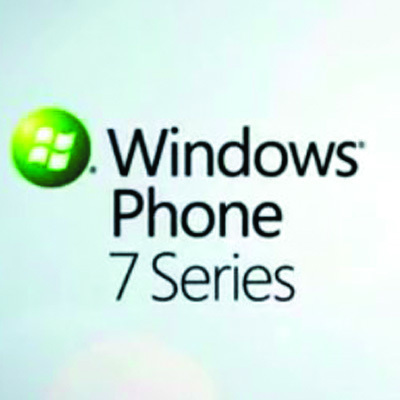 The Windows Phone 7 users can now easily backup their registry with the help of following tutorial. The Registry Backup is easy to use, you select the hyve, fill in the path and fill in the output and press backup. That’s it you can now copy the backup to your PC and its safe. 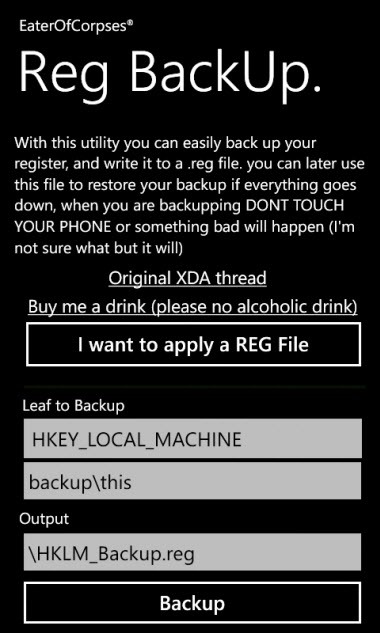 This program will generate a .REG file which you also can use on your desktop PC be warned don’t apply these to your PC or your PC will be bricked. Full credits will goes to the XDA forum member EaterOfCorpses who has come up with this latest application. 4. Finally, press the backup button and wait till you see the message backup is completed. 5. Once it is completed that’s it you’ve done enjoy!